You are here: Home / Updates / Global: Stop Violence Against Women, Stop Violence Against Domestic Workers! Support the campaign to stop Gender-based Violence! Tamara, a domestic worker was stripped of her clothes and dignity by four male students from Angola who claimed she stole 140 thousand dollars. After the torture she endured for hours the students are still harassing her. Our affiliate in South Africa, SADSAWU will help her. 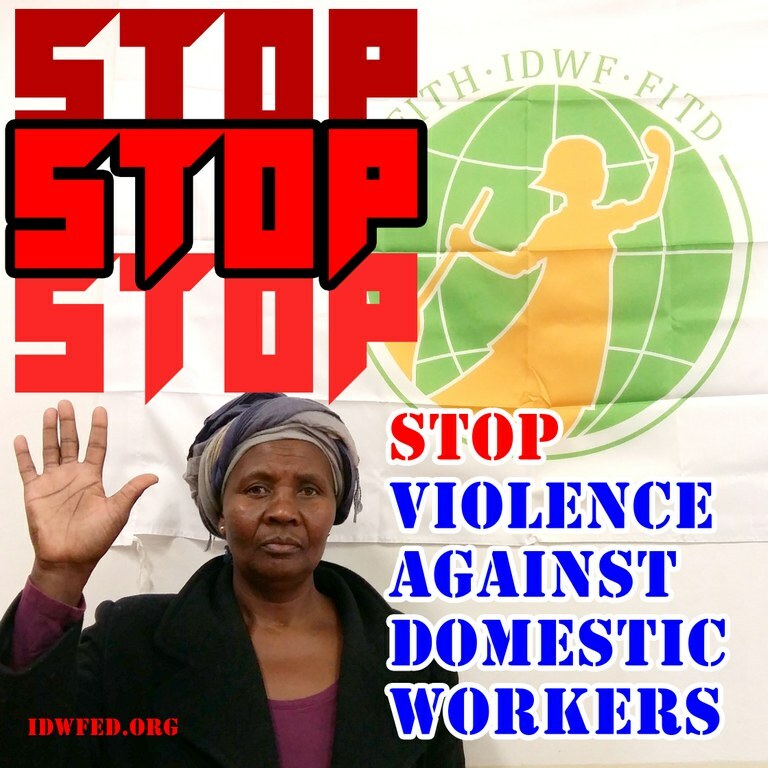 Stop Violence Against Domestic Workers! If they hurt one, they hurt us all!